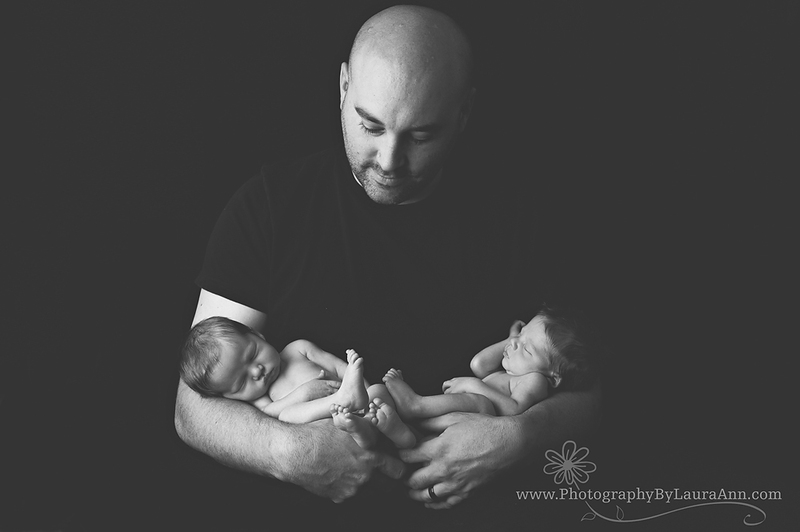 So what do you do when you have adorable twin boys only 15 months following the birth of your beautiful daughter? Go crazy, did you say? Hmmm. Yep. There is probably a bit of that. But what you really need to do is take pictures! Why? Because of the going crazy part. How else between diaper changing times three and no sleep for what feels like forever will you ever be able to remember these days? Because believe it or not, even though these days may make you feel like you are on some kind of wild amusement park ride you will want to remember them. They will be gone in a flash and your babies will be grown before you can blink your eyes. 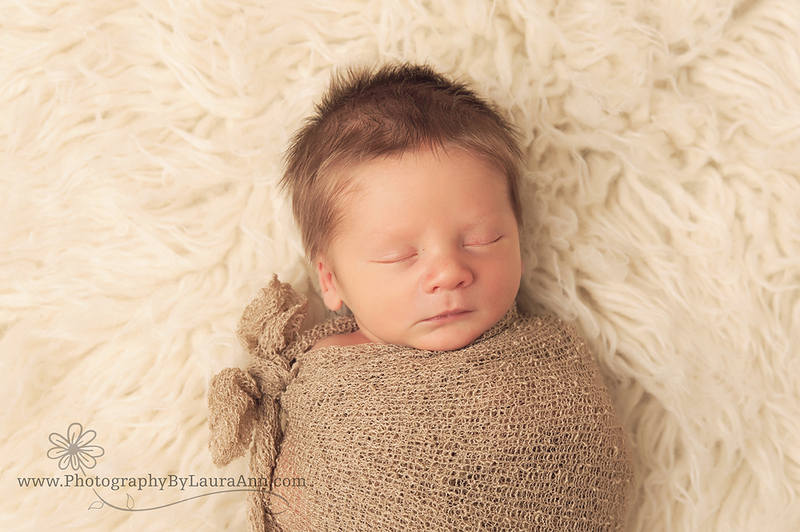 You will want to remember how small and perfect your babies are. How they fit into your arms and your heart like they were specially made for them (and they are). You will miss these days. I promise. 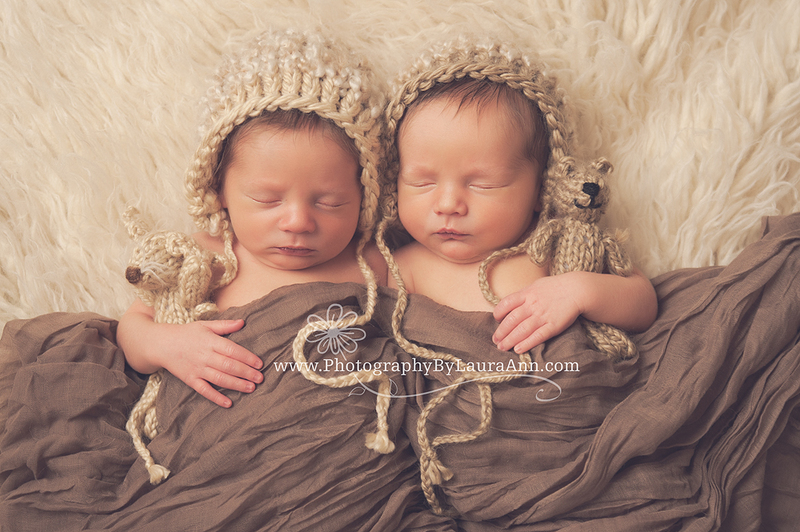 I have to say that these are some of the most beautiful babies I have seen. 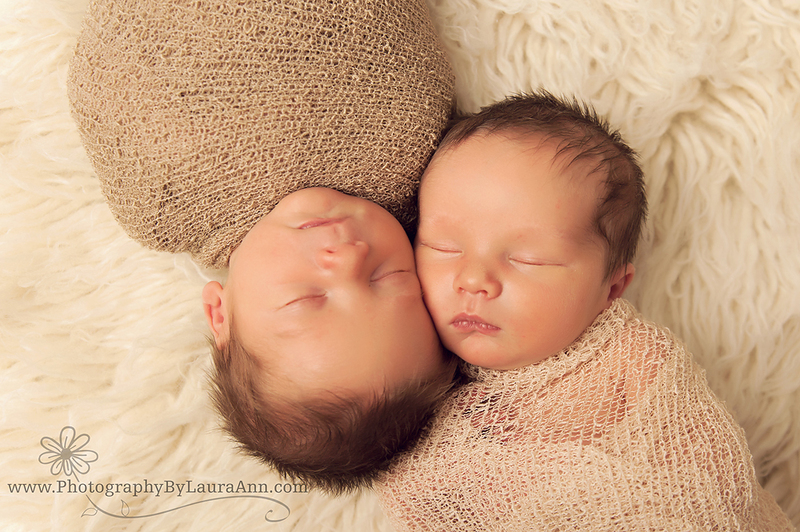 This was such a perfect session and babies were the easiest twins I have photographed thus far. And before I go on I absolutely must give a big huge enormous gigantic thank you to Julie of Jellie Beanz Photography for her expert help. No way I could have done this session without her. No way. 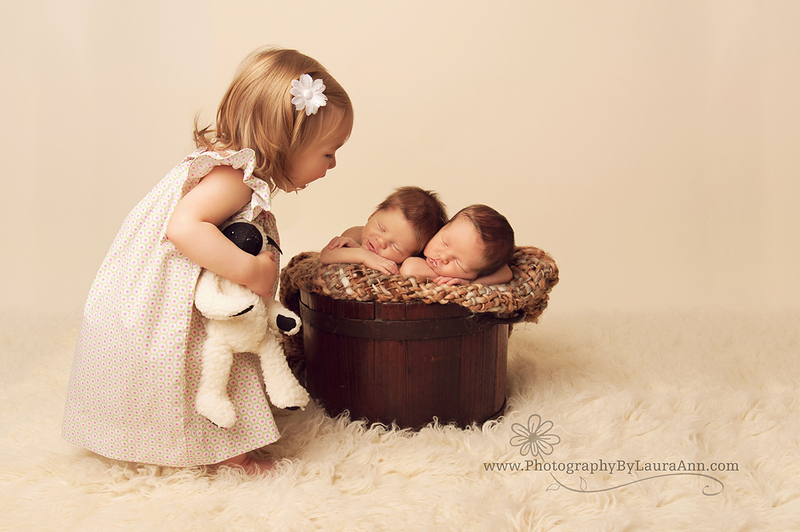 Oh and if you want to see big sister’s newborn session that was just a bit over a year ago take a peek here. Mathis is going to be the best big sister ever. I am amazed at her maturity for being a baby still herself. 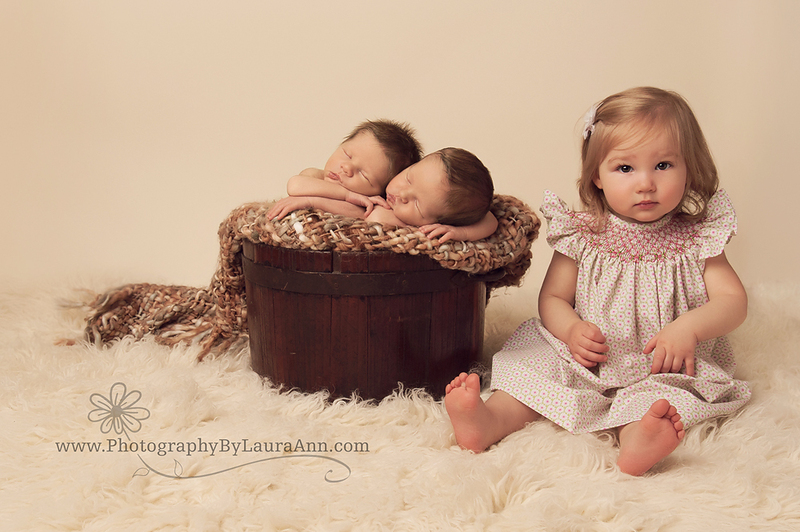 And what do you do when the posing isn’t perfect but all three babies are in the frame? You click the shutter. You click the shutter now. And then you are just happy that you achieved what you thought would be impossible. A perfectly imperfect image… or two…or three. These are so beautiful! I can’t stop looking at them! Gorgeous family and photos. What a beautiful family! That first image with the teddy bears is so precious! You did an incredible job. 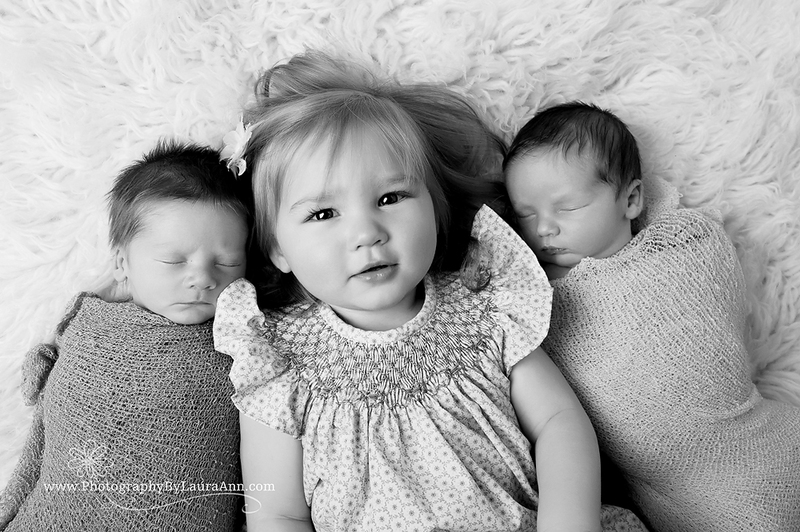 They look like dolls, all three, they are so perfect. Beautiful color and beautiful children and beautiful light – hardly a room for any other than beautiful images. In love with them! oh my word! Oh how I WISH WISH WISH I had images like these of my guys. This beautiful family with forever love looking back at these with love. 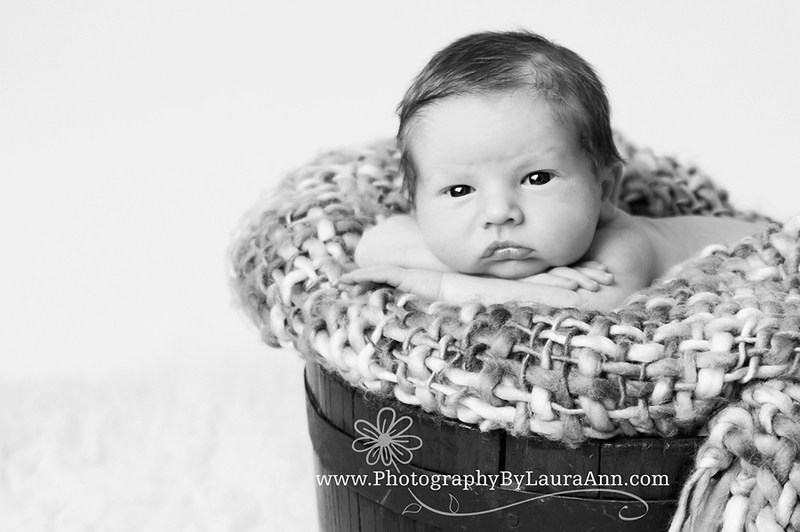 Gorgeous work Laura!